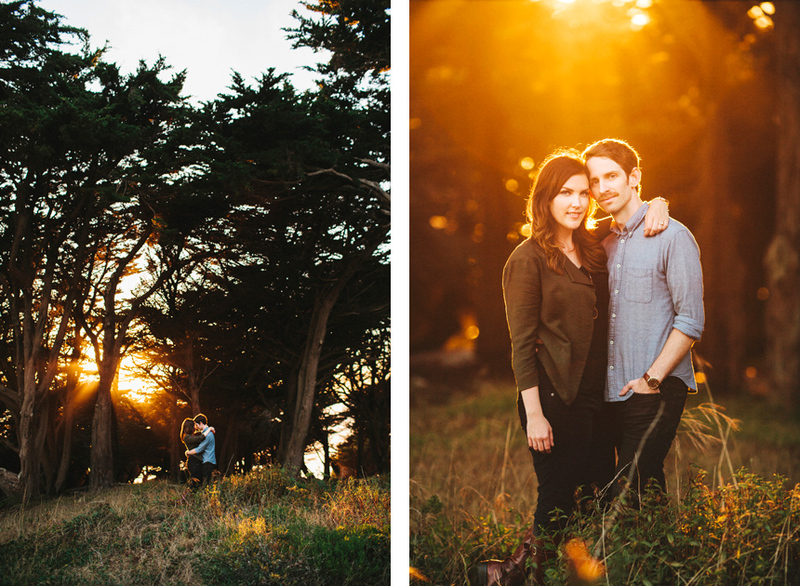 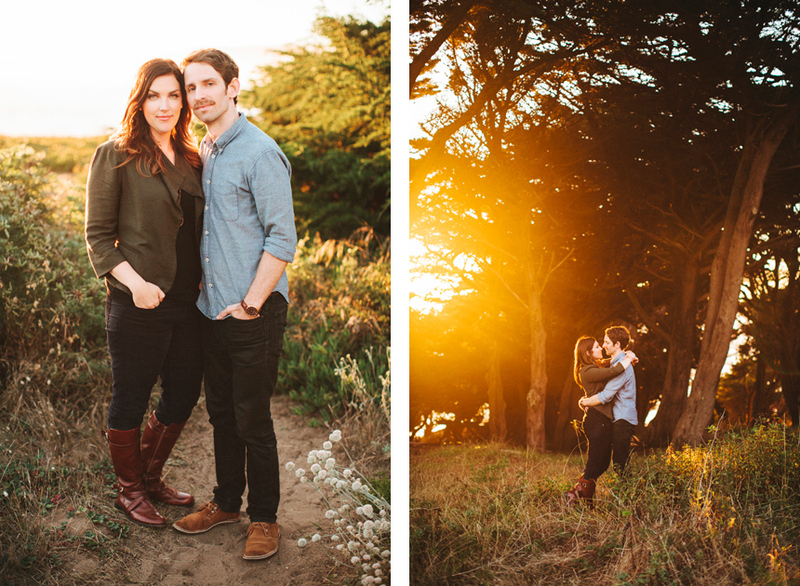 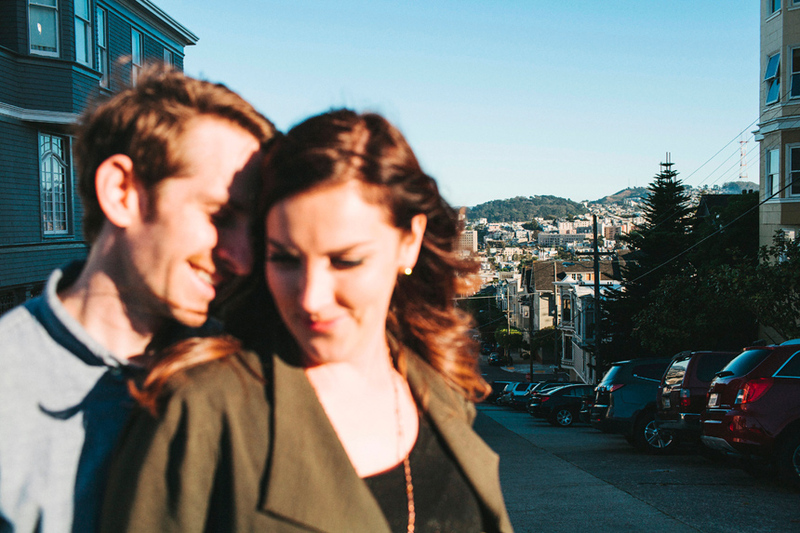 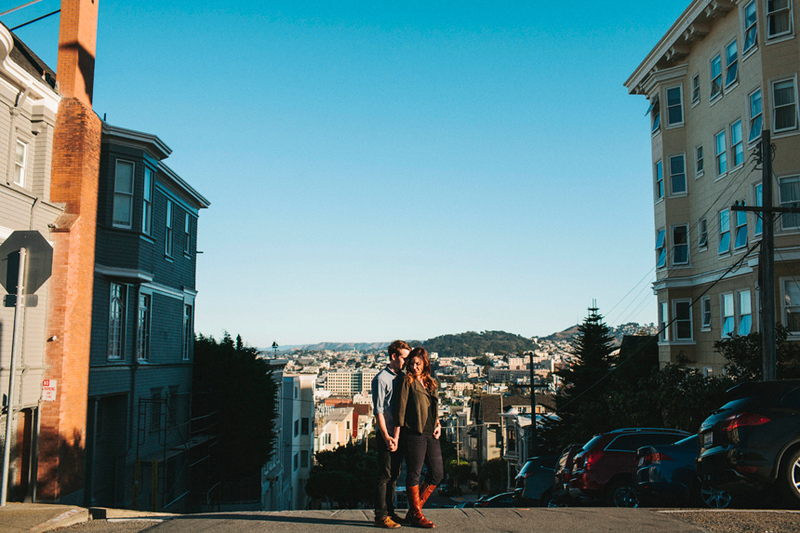 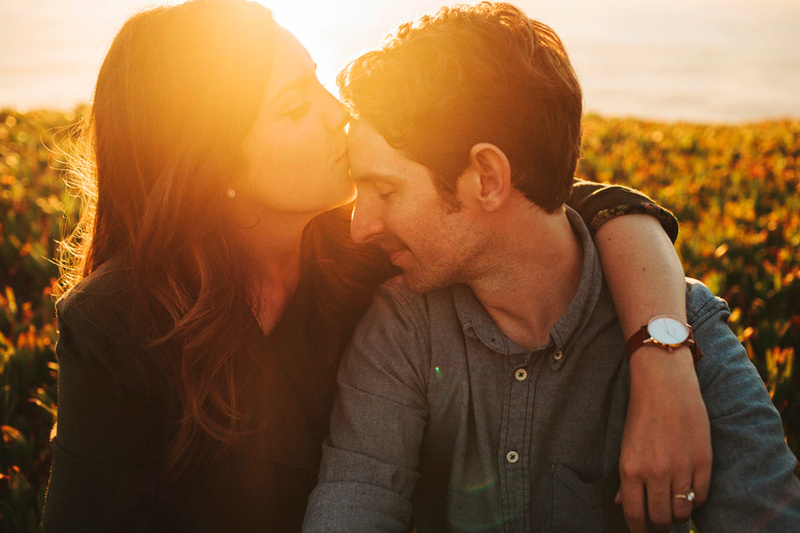 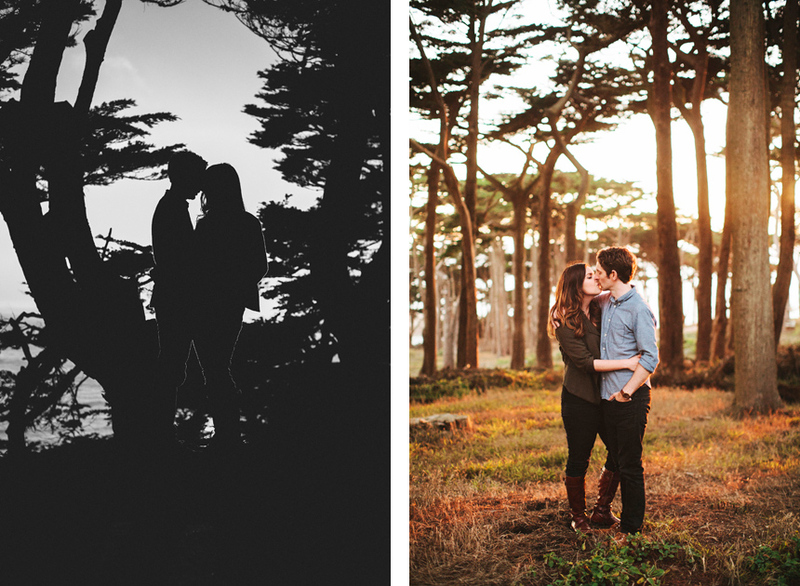 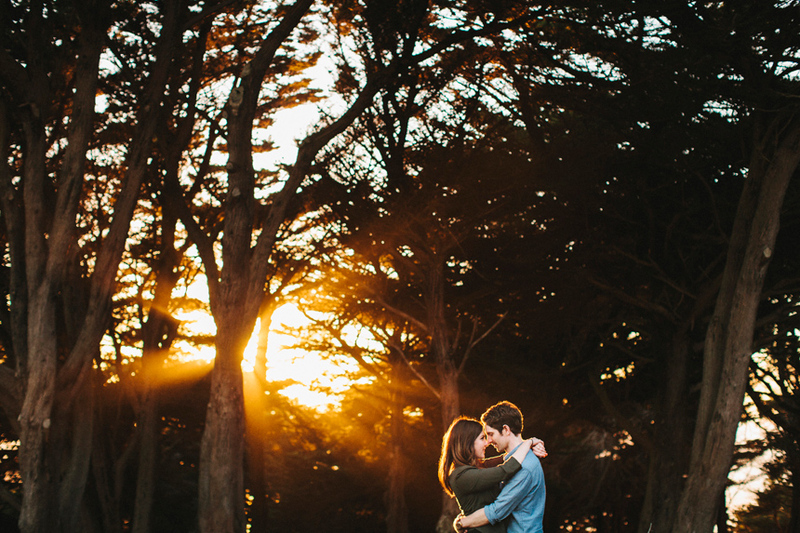 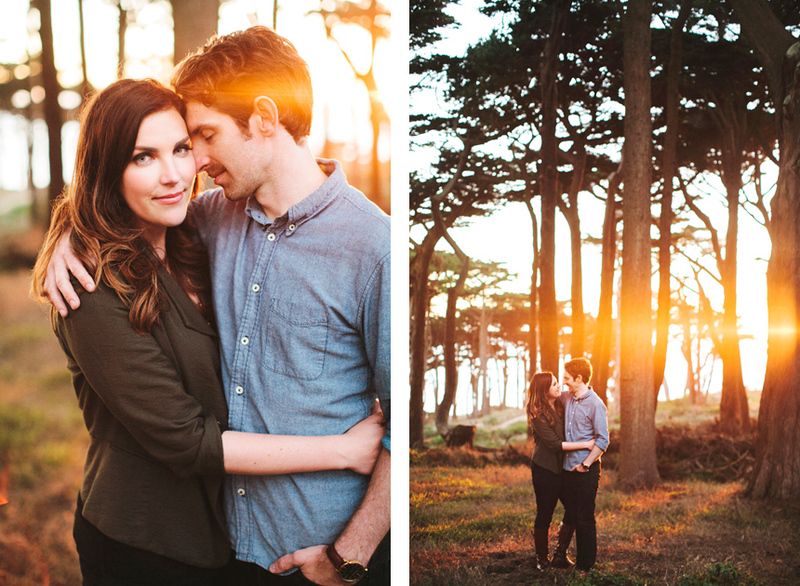 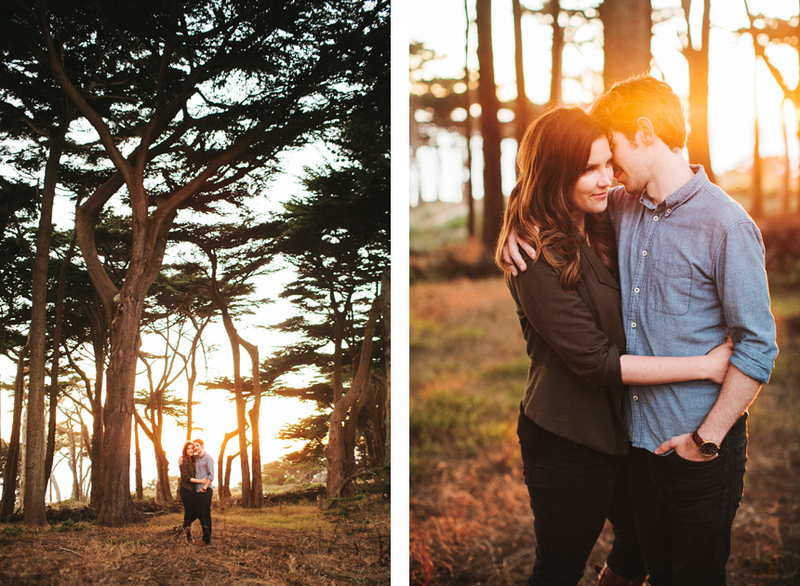 A couple of weeks ago, I was lucky enough to have Jackie & David invite me up to San Francisco for the afternoon to shoot in and around some places that are special to them and their relationship. 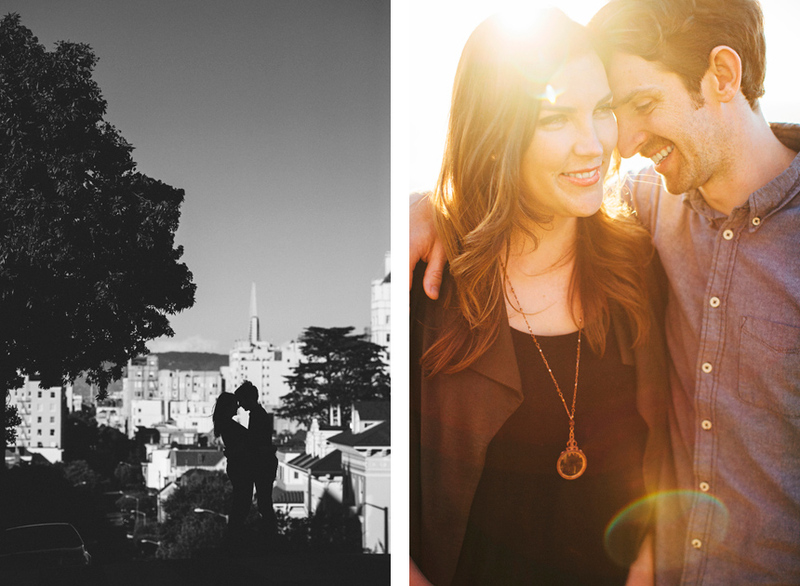 They met each other in the city so it was fun learning from them, jumping in and out of the car to see and shoot several different locations while soaking in a beautiful sunny day. 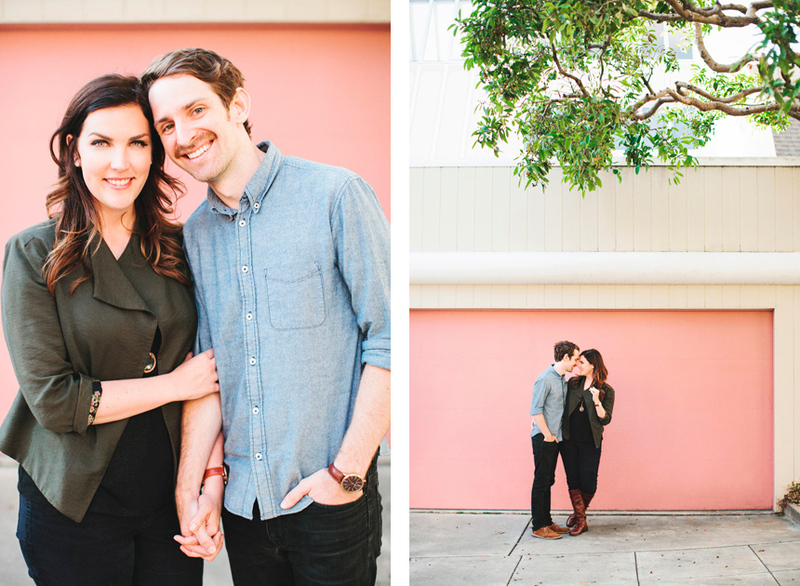 Thank you again to Jackie & David for giving me this opportunity! 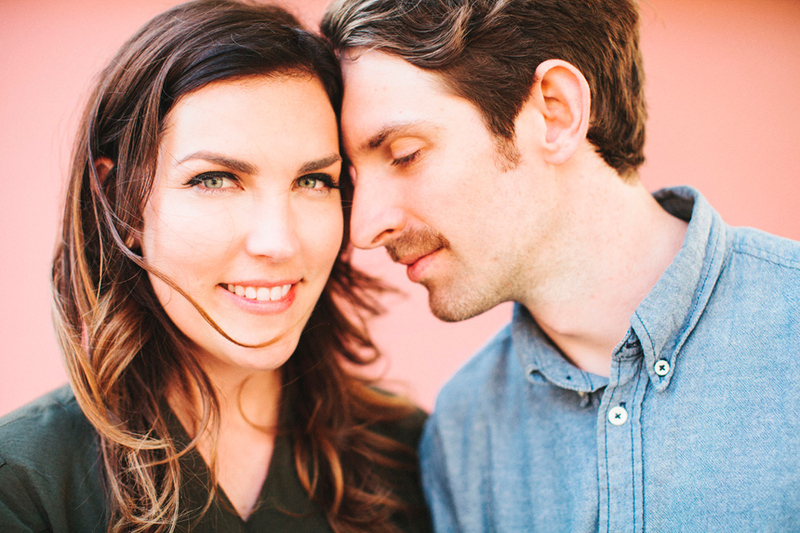 Excited for your wedding next year! 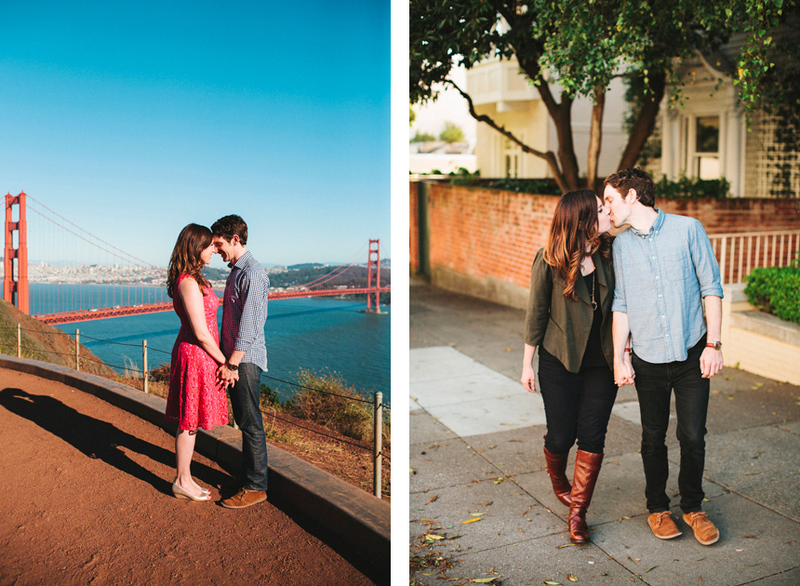 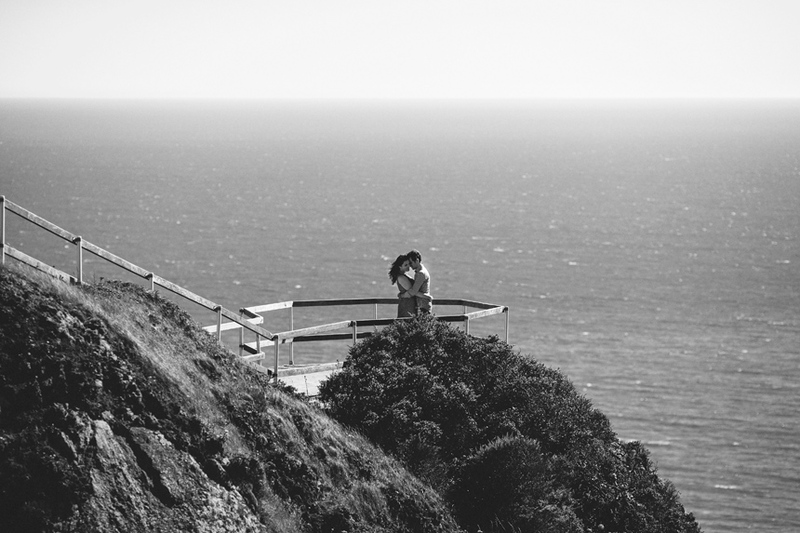 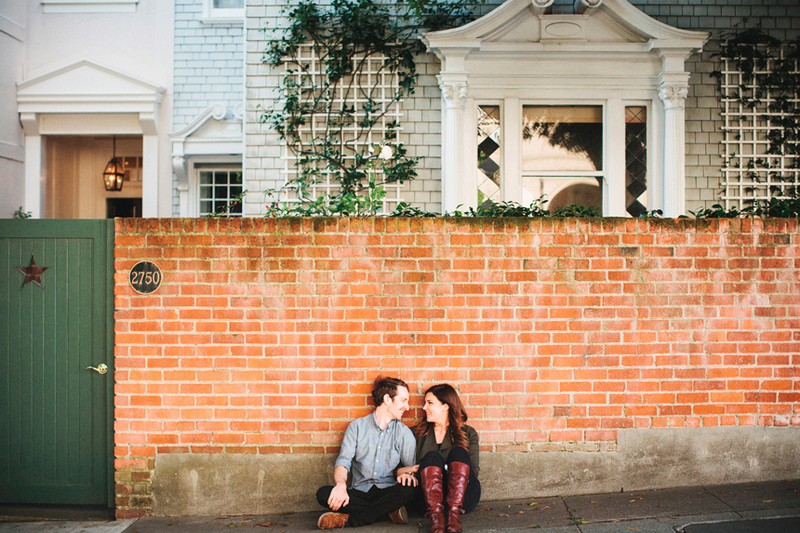 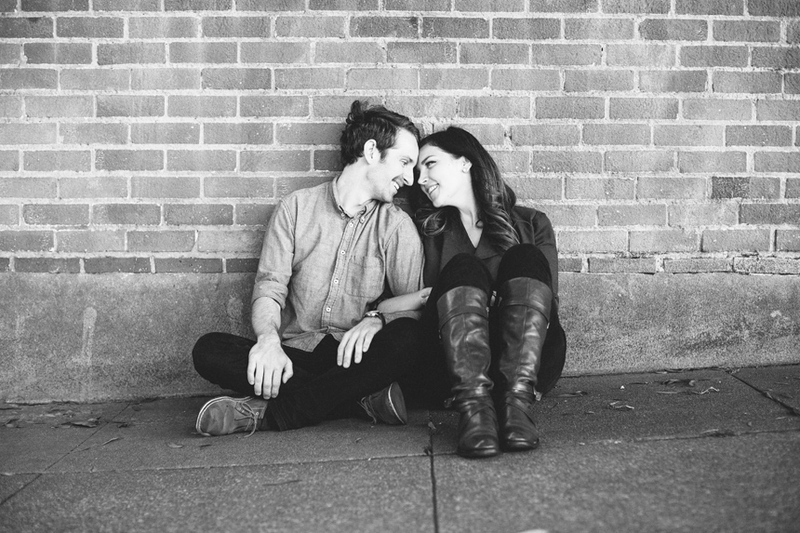 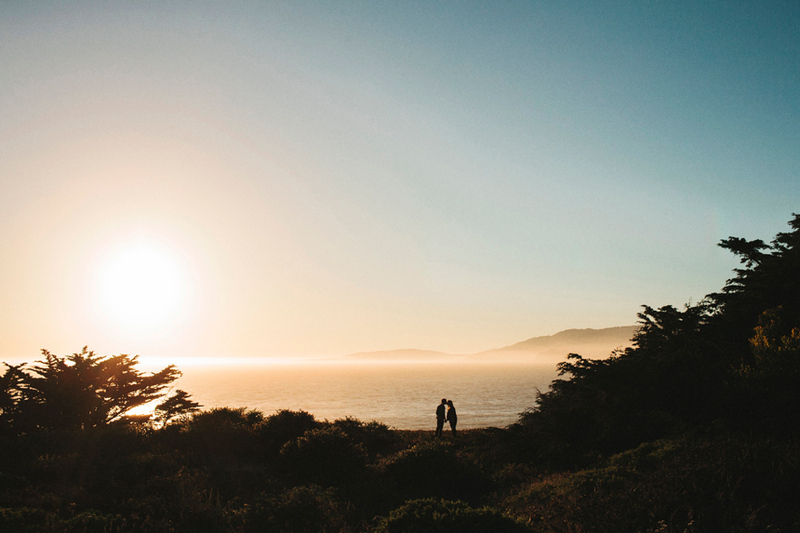 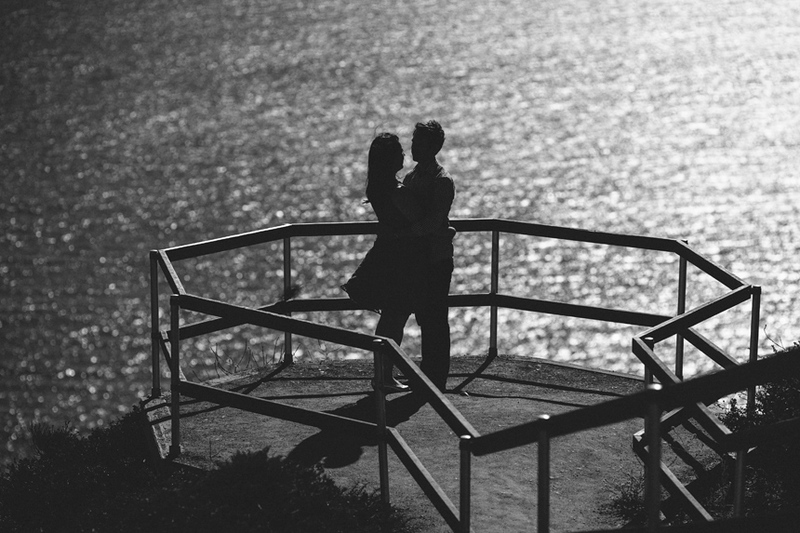 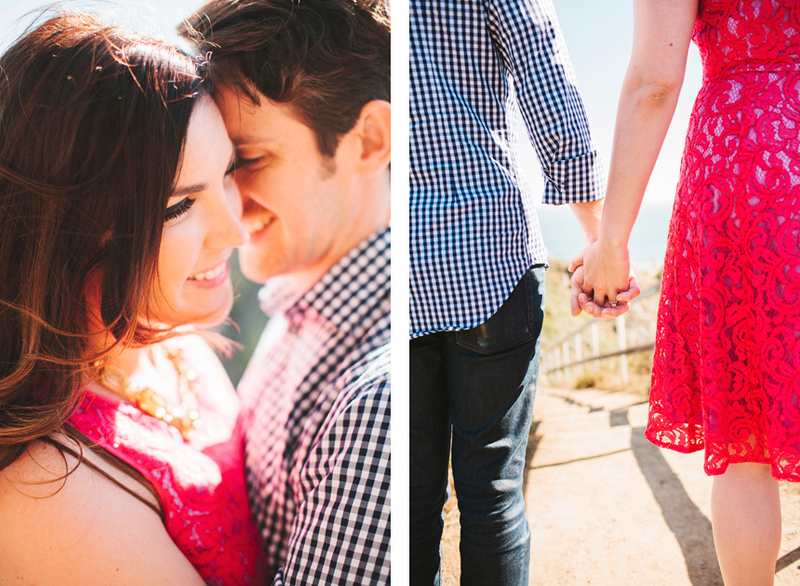 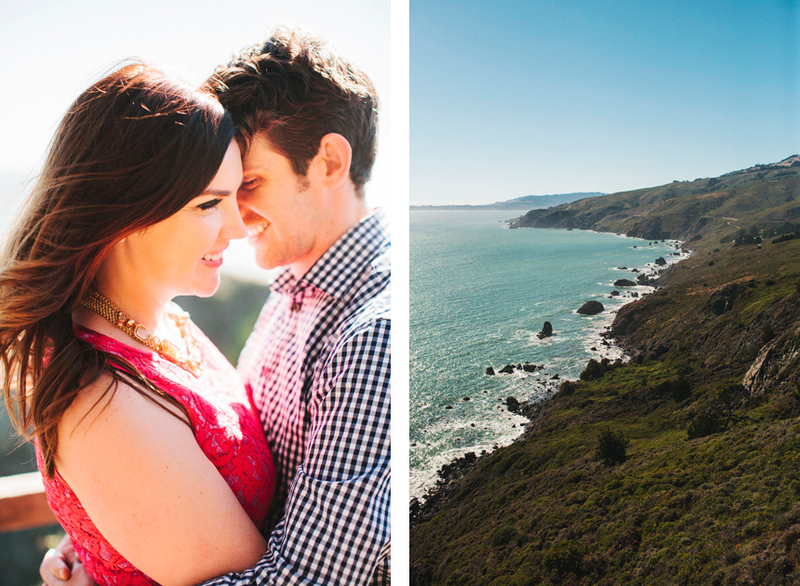 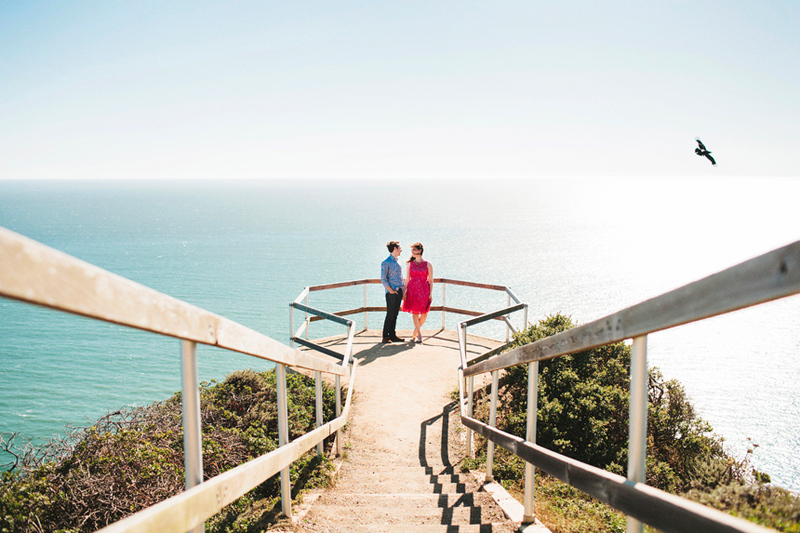 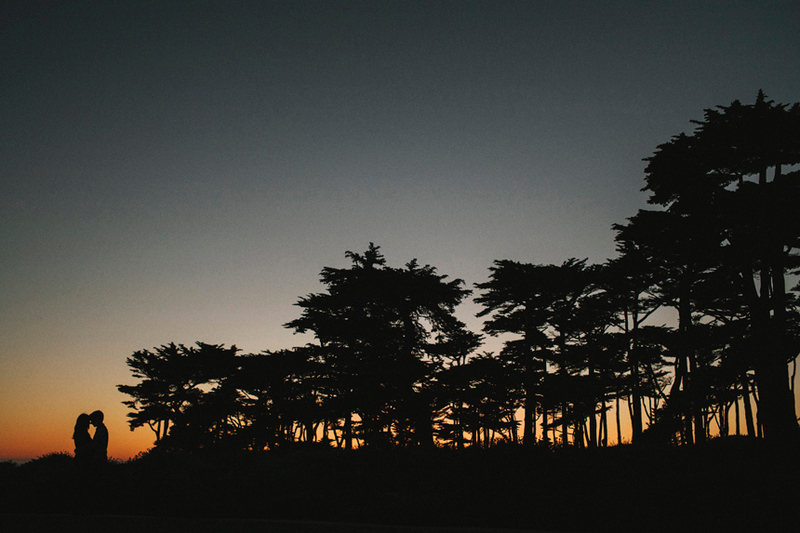 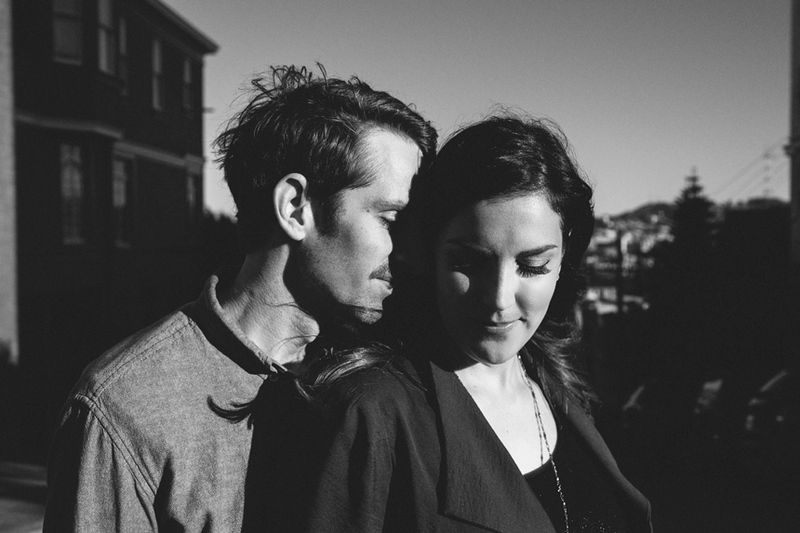 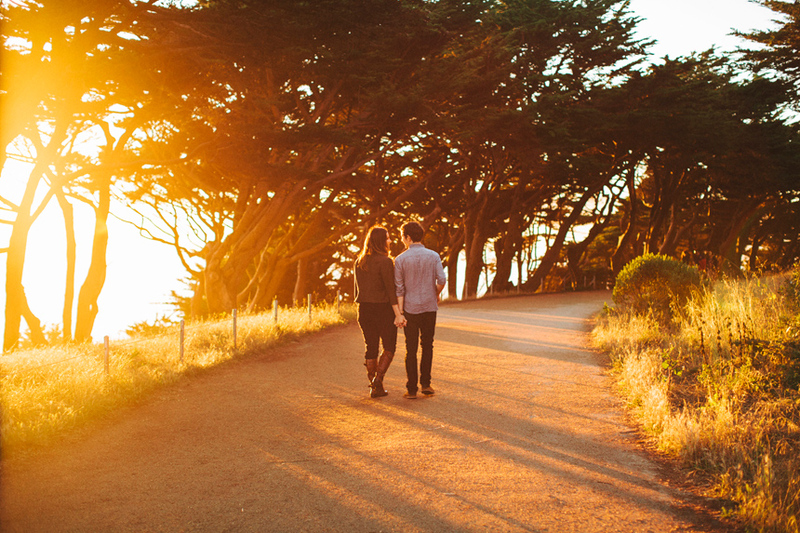 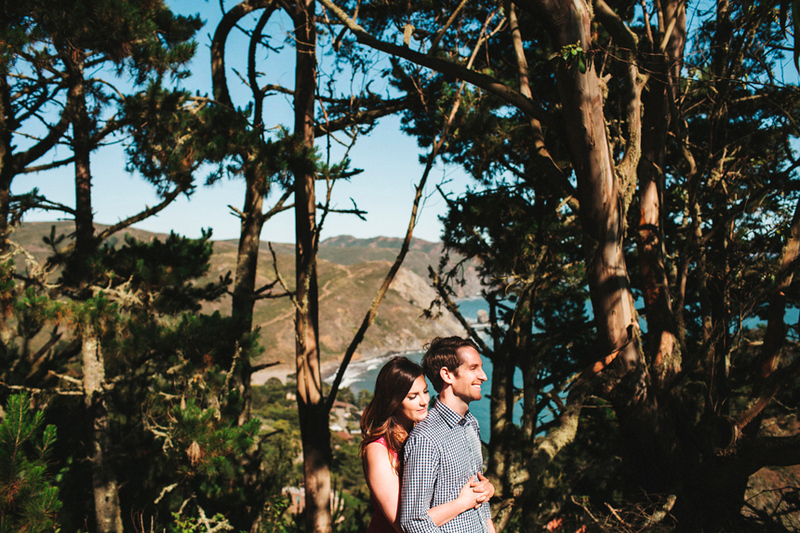 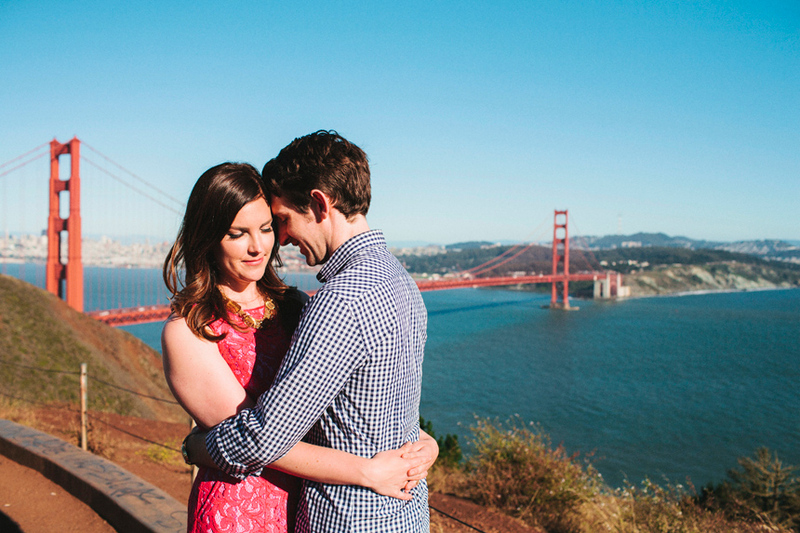 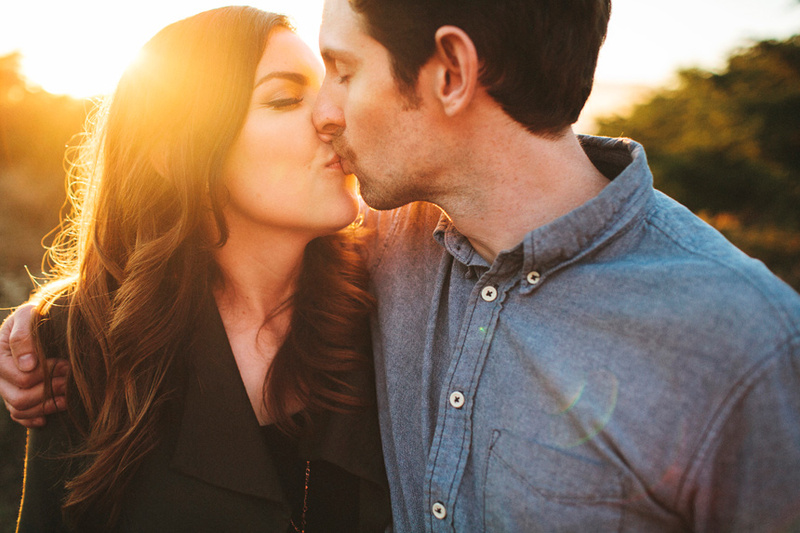 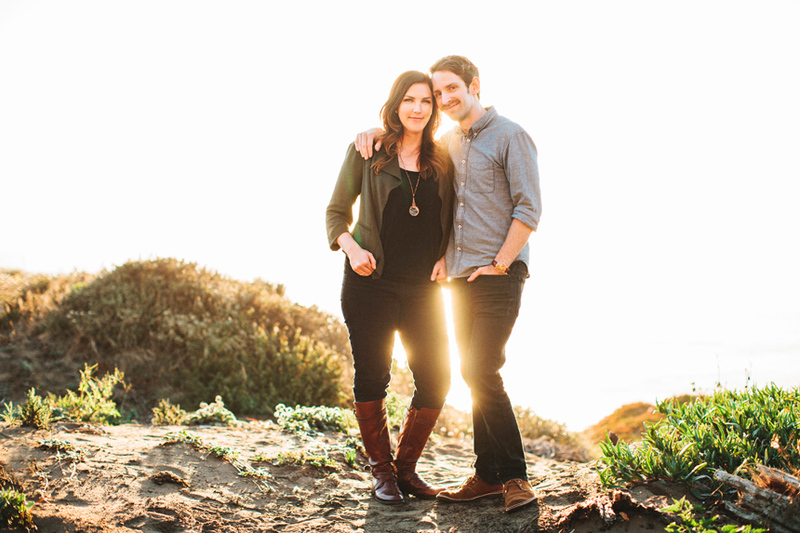 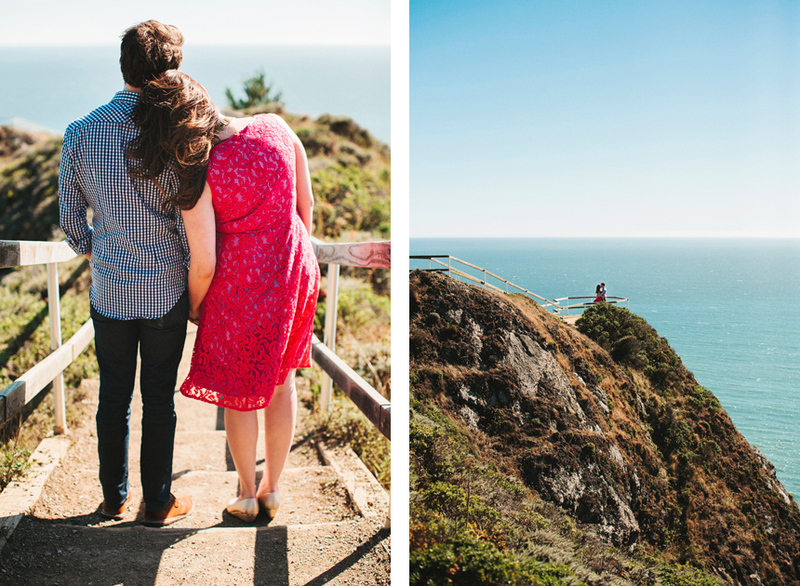 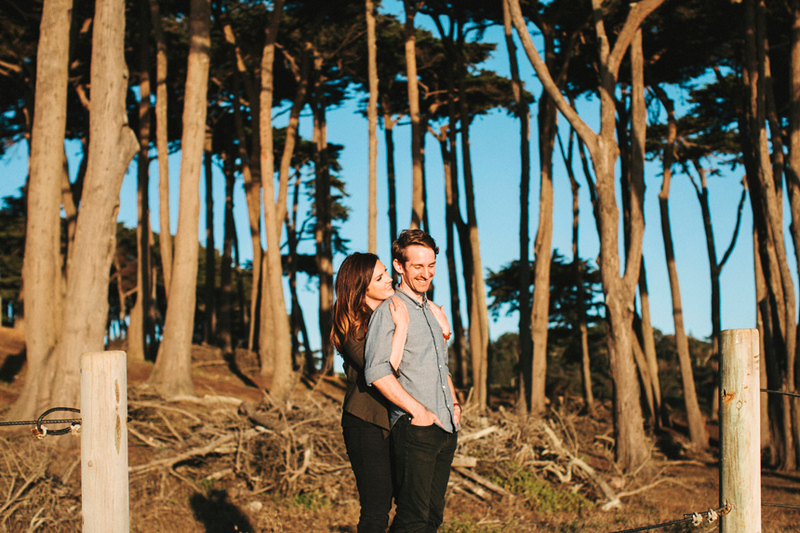 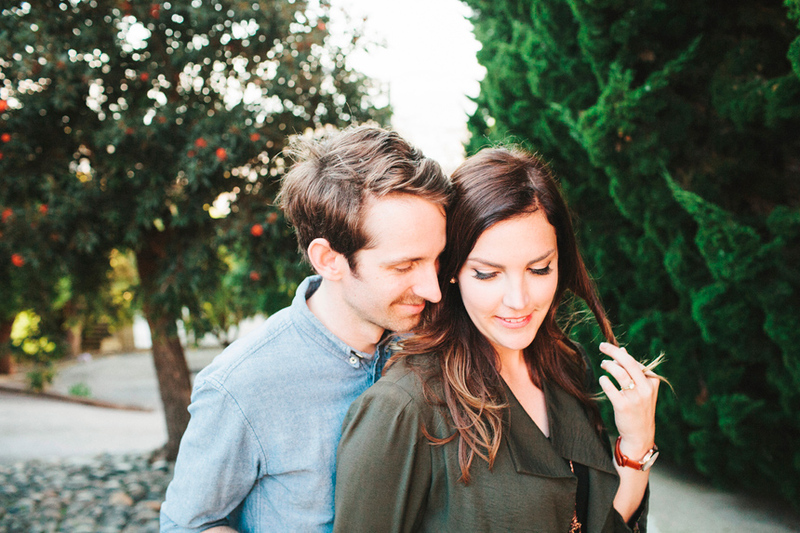 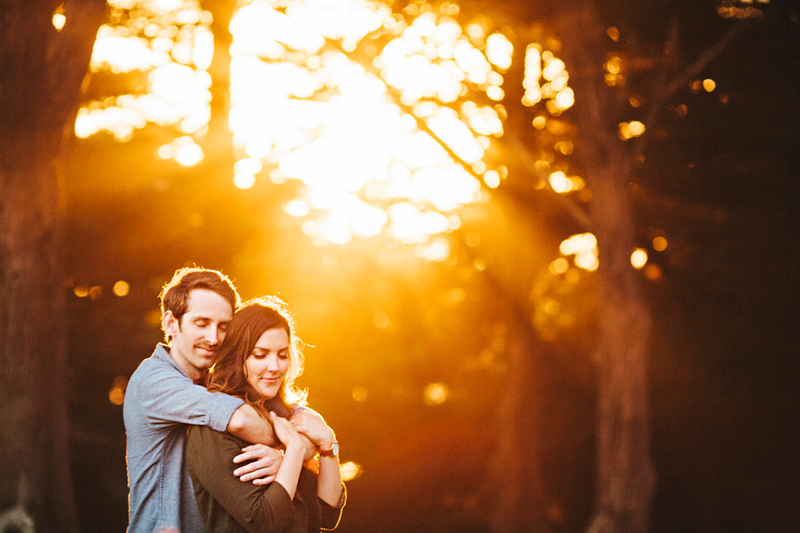 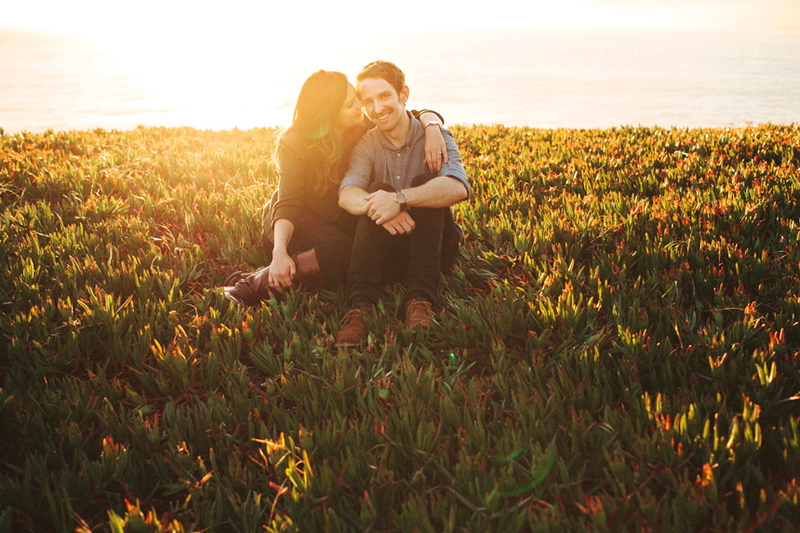 Thank you Green Wedding Shoes for featuring their engagement session!